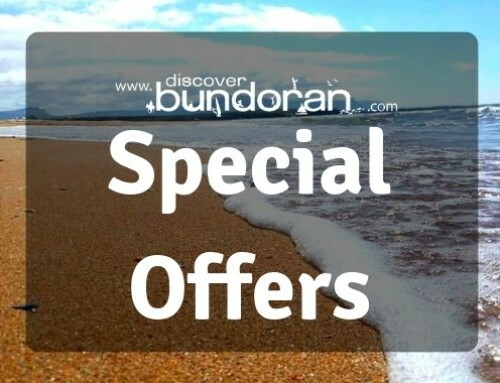 Turf N Surf Tours - Easter Long Weekend - Discover Bundoran - Tourist Information from Ireland's Capital of Fun! It’s an Easter Chocolate extravaganza! We’ve a great party with choccy treats on Saturday night in the Lodge & much more. For Easter weekend you get everything that’s in the Beach Tour with an extra night, extra activity and our scrumptious Easter Chocolate Party on Saturday night in the Lodge. Get off the beaten track this Easter weekend and have a party on the way. We will bring you from Dublin direct to Ireland’s beautiful north-west coast. Get into the epic coastline by taking part in any four of our activities; surfing, sea-kayaking, and stand-up paddle-boarding (SUP). After the thrill of surfing the Atlantic Ocean waves, paddling along sea cliffs or sailing along sandy beaches in a kart chill out at TurfnSurf Lodge or soak up the long weekend atmosphere in Bundoran. Since this is the Easter long weekend (no work Monday!!) we have a delicious Chocolate Party in the Lodge on Saturday night full of homemade chocolate treats and music.